We investigated the possible protective effect of atorvastatin against vascular dysfunction associated with insulin resistance (IR) in fructose-fed model rats. The effect of atorvastatin (10 mg/kg/day for 8 weeks) on vascular reactivity, glucose, cholesterol, insulin, and the IR index in a well-established model of dietary hypertriglyceridemia, the fructose-fed rat, was investigated. Fructose feeding (10% fructose in drinking water for 8 weeks) induced hypercholesterolemia and hyperinsulinemia without any change in blood glucose levels. Fructose feeding also elevated serum tumor necrosis factor-alpha (TNF-α), the insulin resistance index, leukocyte infiltration, and endothelial cell pyknosis. Fructose feeding induced hyper-responsiveness to both phenylephrine (PE), KCl, and hyporesponsiveness to acetylcholine (Ach) but not to sodium nitroprusside-induced relaxation. Atorvastatin, given concurrently with fructose, reduced hypercholesterolemia, hyperinsulinemia, TNF-α level, and the IR index. It also reduced leukocyte infiltration and endothelial cell pyknosis and decreased hyper-responsiveness to both PE and KCl but did not affect hyporesponsiveness to Ach relaxation. 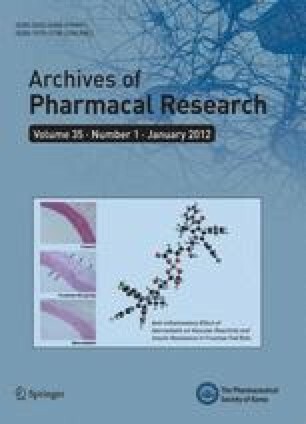 In conclusion, atorvastatin protected against impairment in aortic vascular reactivity associated with insulin resistance, particularly increased contractility, but not reduced endothelium-dependent relaxation, by a mechanism involving a reduction in cholesterol and IR in addition to anti-inflammatory effects.